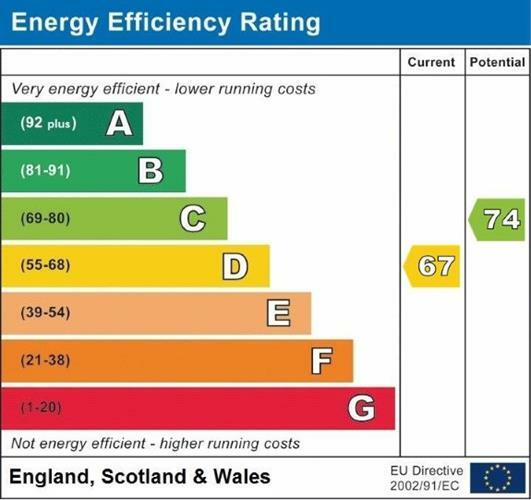 1 Bedroom Flat For Sale in Glasgow for Fixed Price £118,000. 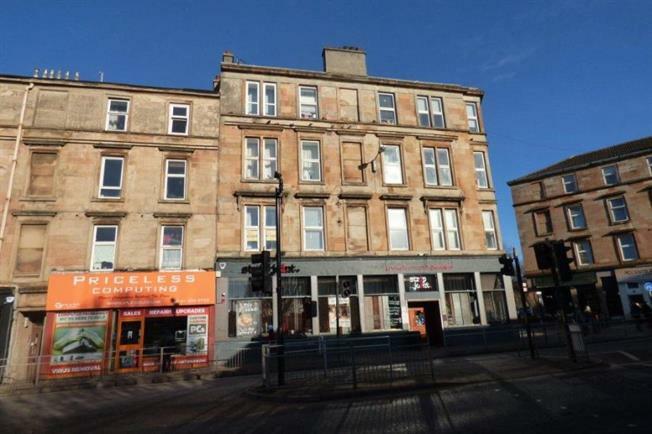 An attractive traditional one bedroom first floor flat located within a blond sandstone tenement building with Finniestons thriving district literally on ones doorstep. The accommodation comprises security entry, communal period stair, reception hallway, fabulous principal lounge with semi open plan modern kitchen, double bedroom with large practical storage cupboard and bathroom. In addition the property has gas central heating. This property is ideally located for access to both the city centre and West End amenities including a number of shops, bars, restaurants and public transport services via bus, rail and underground. There are also good road links namely the M8 motorway network, Clydeside Expressway and Clyde Tunnel.